Thank you to the sellers who donated these books and to the buyers who bought them! 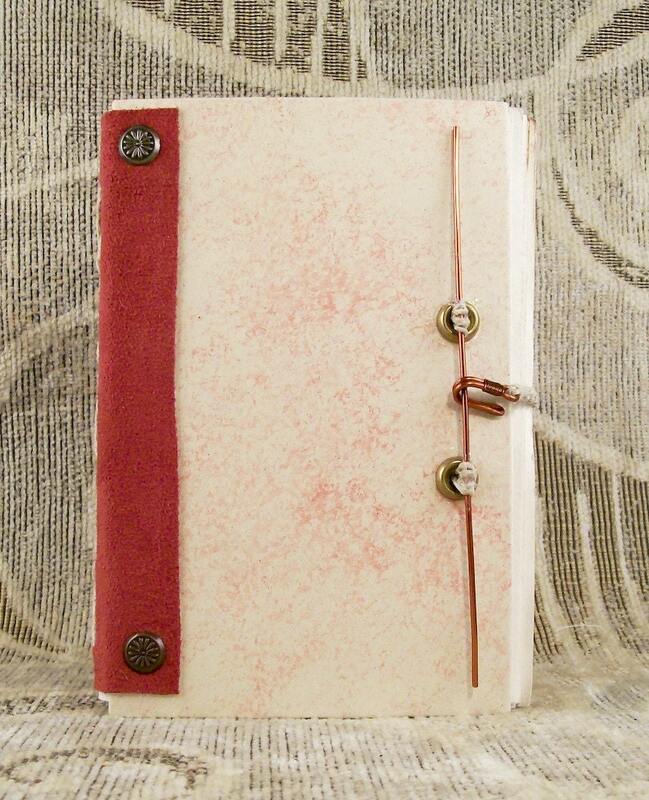 This serene beauty from Susan at artkitten is sure to inspire the writer or artist in you. 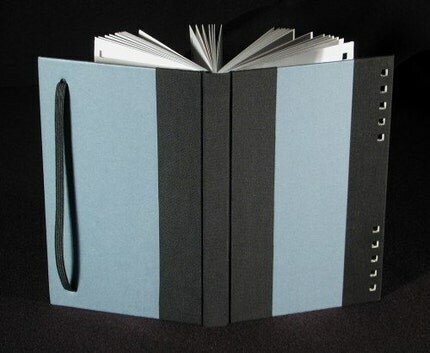 The next book is a sketchbook with a repurposed vintage-style cover. 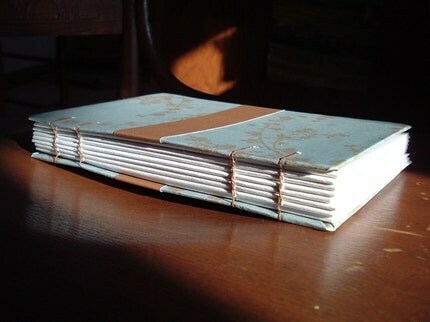 It is handbound using a coptic stitch by Ashli of PenguinLove. 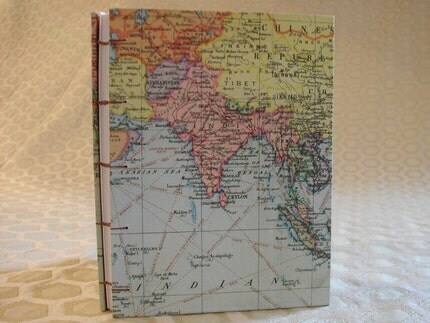 This world map travel journal from Kristin at kristincrane is a fitting donation for an internationally focused charity. 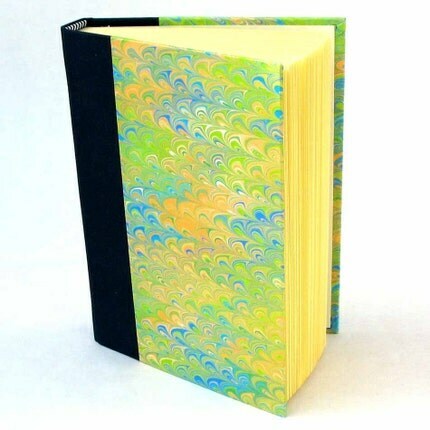 This lined journal is covered with hand-marbled paper by Stella at PaintFloats. 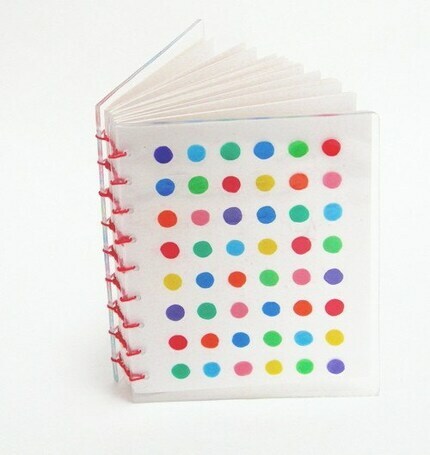 You can relive a childhood in the '70's with this shrinky-dink journal from Katie at moonlightbindery. 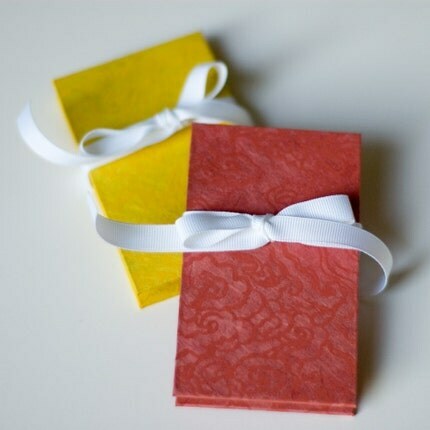 And everyone loves these little moo card albums from Laura at yellowcraftychick. 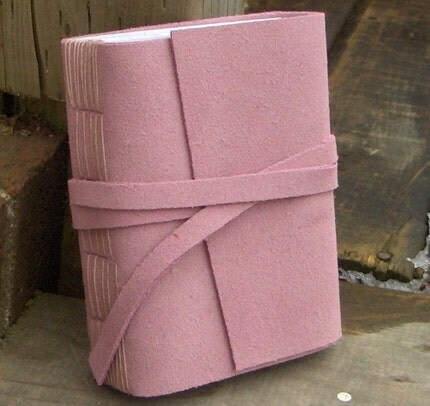 This delightful pink suede journal is from Rhonda at MyHandboundBooks. 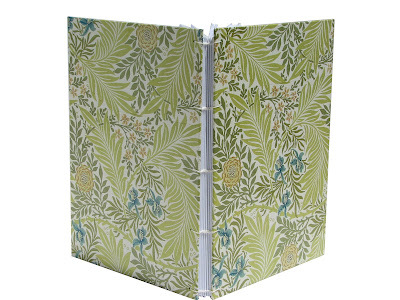 This coptic bound, green leafy journal was made by Jen, of PaperLion. 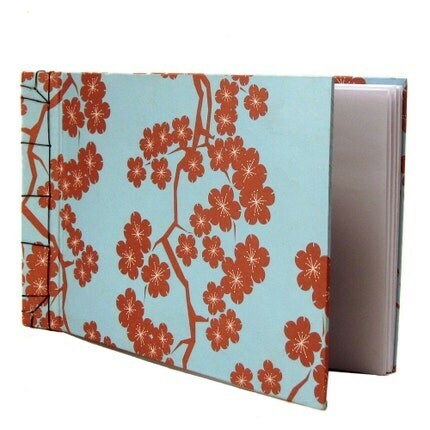 A lovely journal/sketchbook with a cherry blossom motif in light blue with brown accents from Leslie at Lolaluv. 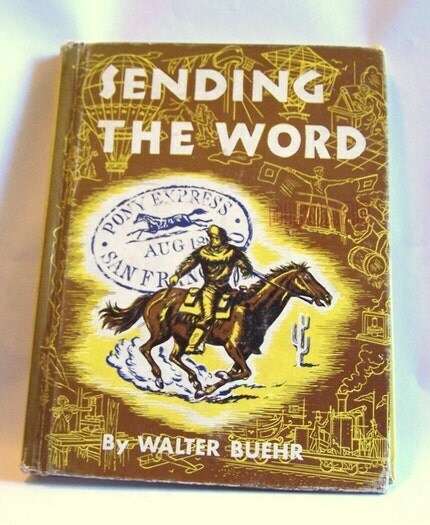 And a modern-looking stunner with reworked elements and hand-drawn lines by eb of matchboxbook. 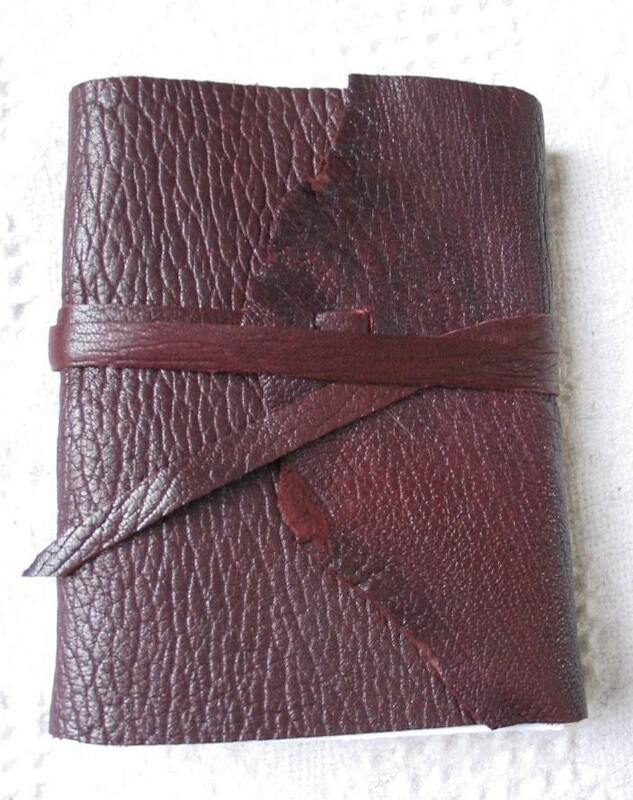 This is an amazing Korean Banana Bark Journal from Barbara at moonbindery . Yay for recycling! 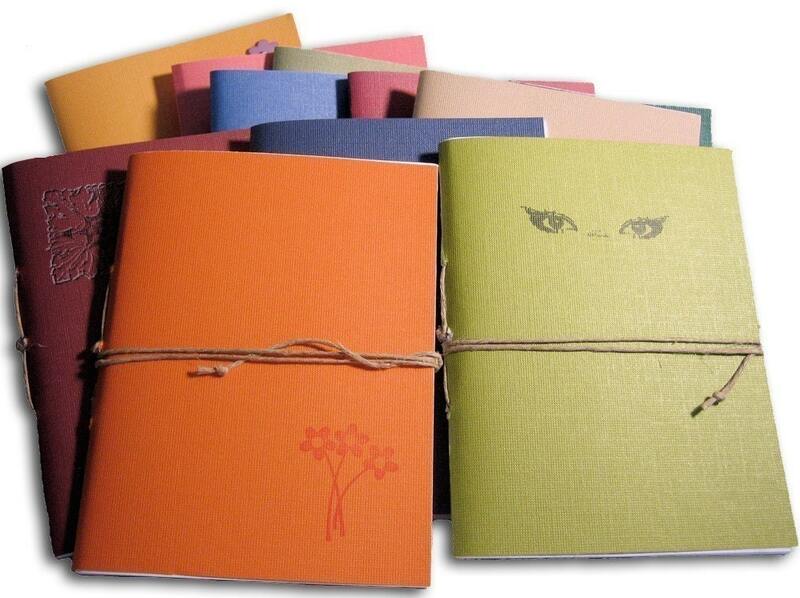 Check out these handmade notebooks from Emily at subu. 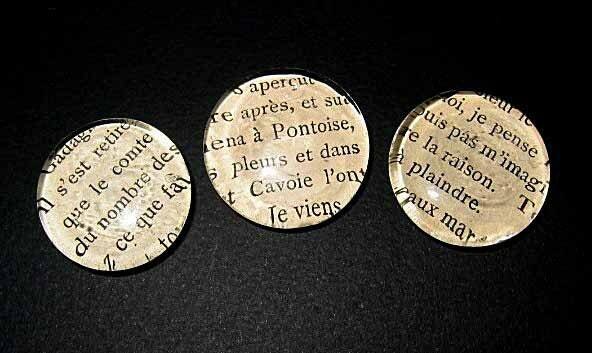 Set of three glass magnets backed with paper recycled from an old French language book, by BooksbyBexx. Bright, handpainted flowers adorn a library card placed in the inside pocket of this Reading Garden Journal from Cindy at UsefulBooks. Have your morning coffee with a coffee tome by Meredeth at yatsu.